It's time for one of our fun authentication quizzes. This time, we'll be focusing on SHOES! 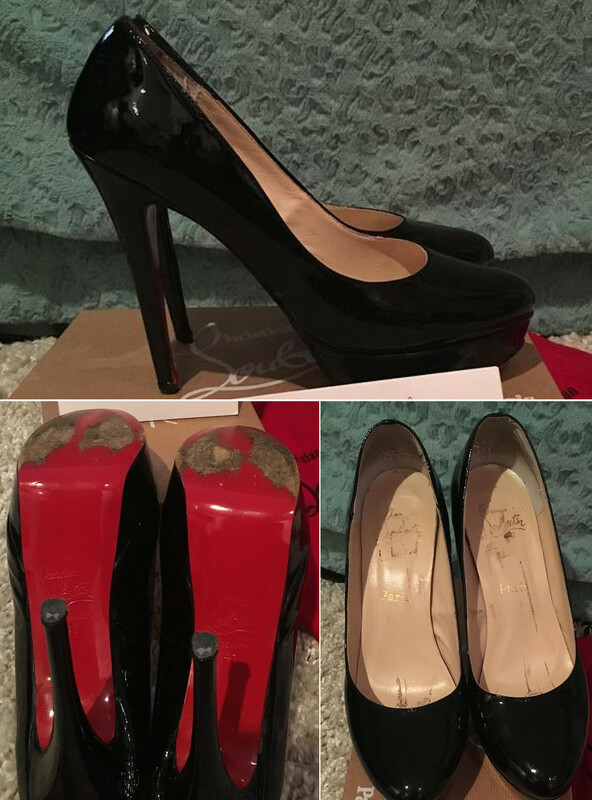 Can you tell which of these Chanel, Christian Louboutin, Valentino and Prada shoes are authentic? Click one of the buttons above to find out the answer. Wrong These gorgeous baby blue rockstud heels are real Valentino. Incorrect These shoes are nasty fakes. 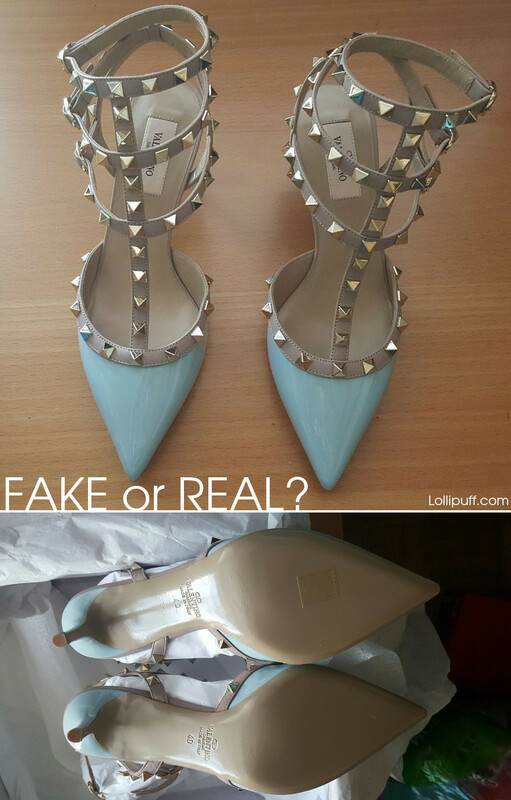 Fake shoes can come with packaging and even a receipt! 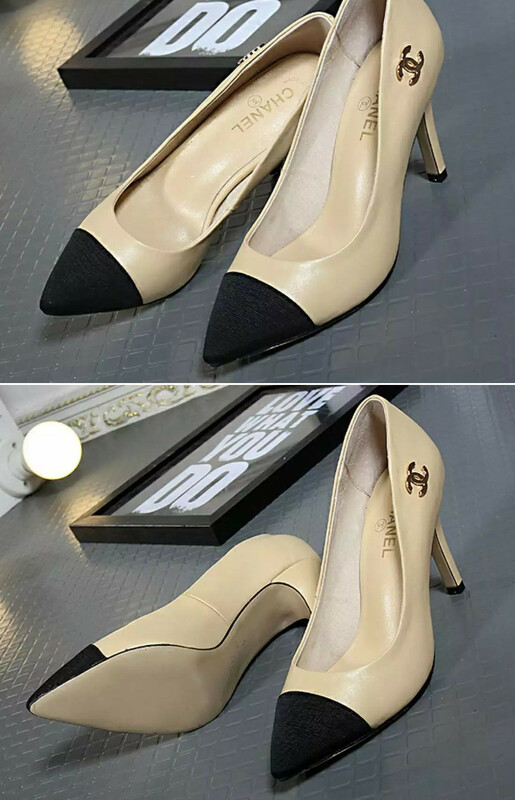 These shoes are replicas and not authentic. 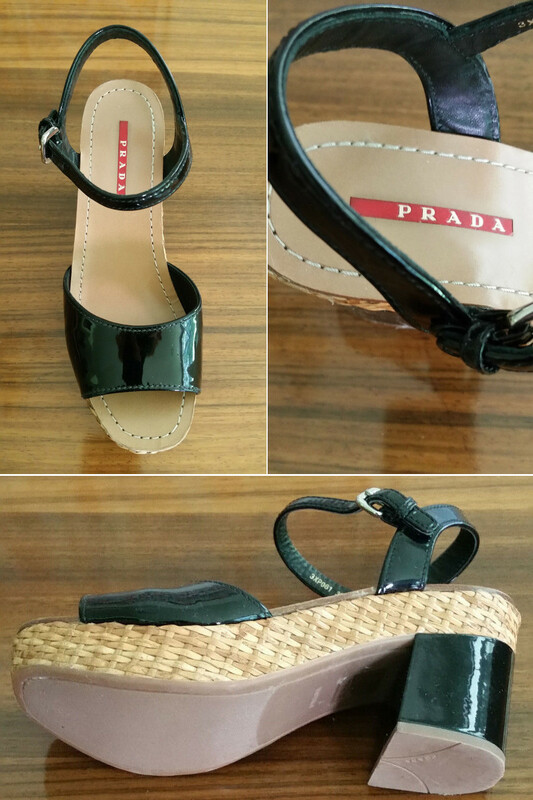 These platform sandals are real Prada. 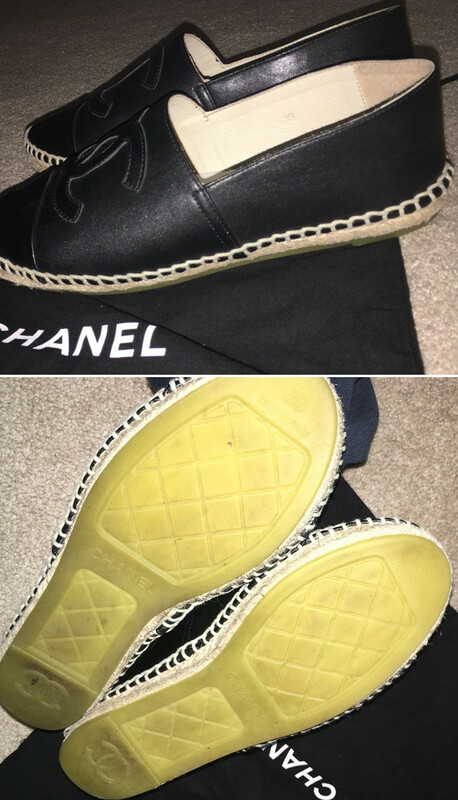 These Chanel shoes are fake as well. Hope you had fun and did well on this authentication quiz. We've done quite a few of these on Lollipuff. To test yourself further, check out a few more here: Bags, clothing and accessory authentication quiz, Authenticating Celine handbags, and Authenticating Christian Dior handbags. Enjoy!